Plot: Millionaire Frederick Loren and his wife Annabelle are holding a haunted house party in a home where seven murders have occurred. Five people are invited and each will walk away with $10,000 if they stay the night…and if they can survive the ghosts and murderous intentions. 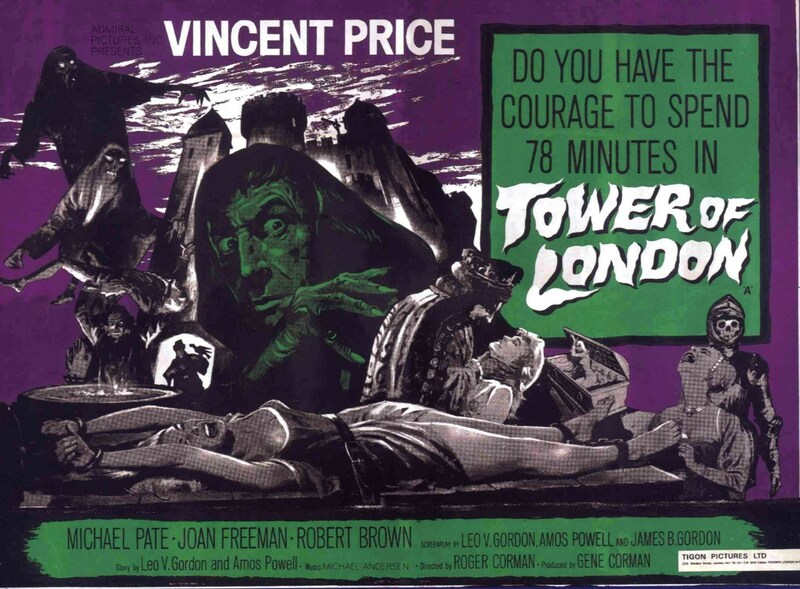 Personal Thoughts: This is one of my all-time personal favorite Vincent Price films. While not in a gothic setting and Price isn’t really the bad guy here, we still have that wonderful Price charm wrapped up in a William Castle bow. There are some creepy moments but nothing ever truly crosses the line. Rather, it comes across as a big Halloween trick or treat scare. The supporting cast was entertaining, although I wish I had a dime for every time Nora (Carolyn Craig) screamed as it got a little tedious. Even though everything gets explained in the end, there are events that occurred that never really get answered, such as the doorknob moving when nobody was there or how the rope moved on its’ own. So, maybe it was a little haunted after all? With large returns at the box office for this film, Alfred Hitchcock was inspired to do his own horror film, Psycho (1960). Exterior shots were filmed at the Ennis Brown House, designed and built by Frank Lloyd Wright in 1924. 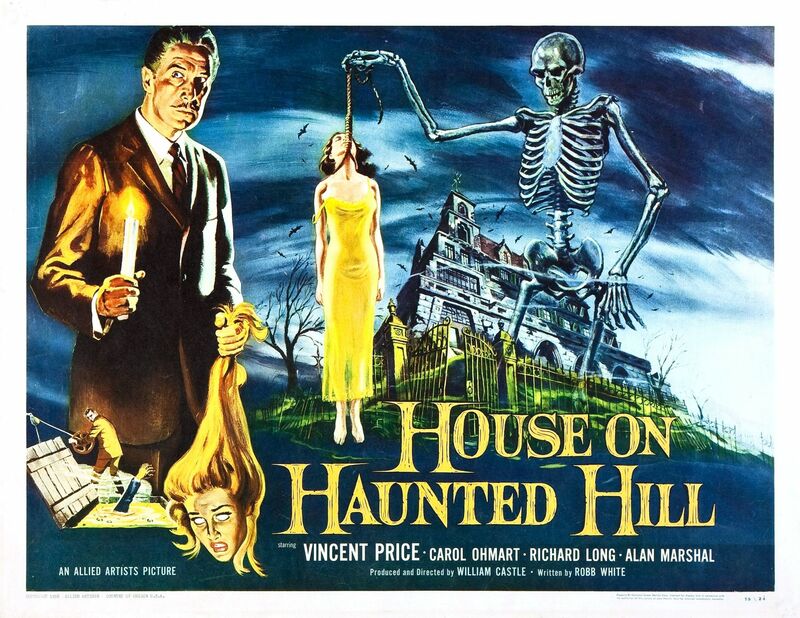 Filmed in “Emergo”, a gimmick by William Castle where a lighted skeleton flew over the audience in the theater. Availability: Available on numerous public domain sets but the best bet is on Blu-ray in The Vincent Price Collection II. Plot: A plague has devastated Earth, leaving the survivors as zombie-like vampires lurking in the darkness. Dr. Robert Morgan is the last man on Earth who hasn’t been contaminated but when he meets some other infected survivors, he may have the last chance to find a cure. Personal Thoughts: The Omega Man is one of my all-time favorite films, partly because I love that era of Charlton Heston. So, it’s hard for me to watch this film without immediately comparing Price to Heston. I think Price is miscast here as I’m never quite convinced that he has been alone for some three years, struggling to survive and hunting down the zombie vampires (or whatever we wish to call them, who greatly resemble the Romero some four years later). For me, Price is best when he’s in a gothic setting, so he seems out of place here. The movie is well made and there are some fun segments, including the chase scene towards the end. That said, something has always seemed a little off with this one. Richard Matheson wrote the original script in 1957 with the intent it would be produced by Hammer Films and directed by Fritz Lang. Remade in 1971 as The Omega Man with Charlton Heston and 2007 as I Am Legend with Will Smith. The main character’s name is Robert Neville in the book and other two films. Richard Matheson was dissatisfied with the final script and opted to be credited as Logan Swanson in the US prints. Charlton Heston was not a fan of this version, which he viewed prior to making The Omega Man. Availability: Available on Blu-ray in The Vincent Price Collection II from Shout! Factory. It’s also available in the public domain but the Blu-ray version is the best way to go. Plot: After failing to listen to a condemned man, who insists he was possessed by a spirit, Magistrate Simon Cordier begins to notice strange occurrences in his home. Could he be the next victim of the strange spirit? 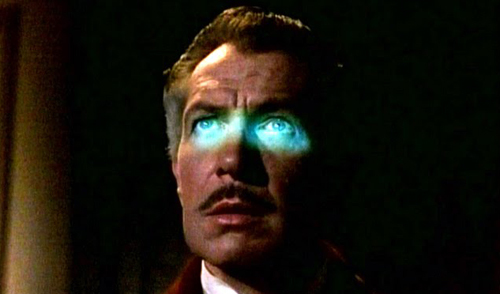 Personal Thoughts: While I have seen some of Vincent Price’s films over and over again, others I’ve only watched once or twice. This is one of those and upon revisiting, it remains at about the middle amongst my favorite to least favorite Price films. Price is never truly evil because when he does kill, it’s because he’s under the influence of the Horla (voiced by Joseph Ruskin). While Nancy Kovack is beautiful to look at, she’s not really a heroine and her eventual death doesn’t come as a shock nor are we necessarily sad to see her go. The slightly heavy handed message at the end also falls a little flat for me. Not a bad film but there are better Price films to enjoy. The movie was originally entitled The Horla. Director Reginald Le Borg wanted the Horla to sound distorted but the producers disagreed, which Le Borg insisted was a mistake. Not critically well-received at the time and one of the harder Vincent Price films to acquire until the recent Blu-ray release. Availability: Available on The Vincent Price Collection III Blu-ray set. Plot: With King Edward IV near death, his brother Richard soon launches a campaign to seize the throne away from his other brother and two nephews. A trail of murder and mayhem follow and the ghosts of his victims soon drive Richard down a path of madness. Personal Thoughts: I know I had seen this movie before but upon viewing I realized it must have been quite some time ago as it felt like the first time. While the lack of color hurt the box office results, I personally feel black and white is a better choice, allowing for some great use of shadows and darkness in the film. Price is genuinely evil here, slipping into madness as his character of Richard is menaced by the ghosts of his victims, which are piling up as the movie progresses. This was a unique way to present the story and was vastly different from the 1939 Universal Horror original. The ghostly sequences were a little cheesy at times but the violent deaths remind us just how non-comedic the story is. This is an underrated Price film that is well worth your time to experience. 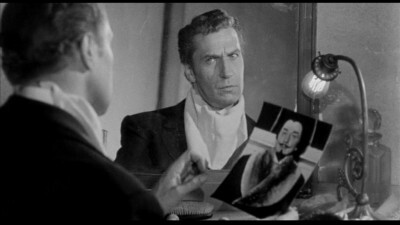 Vincent Price appeared as the Duke of Clarence in the original 1939 Universal Pictures version, which also starred Basil Rathbone and Boris Karloff. Stock footage from the Battle of Bosworth in the 1939 original was reused for this film. A last minute budget cut forced the movie to be filmed in black and white, which ultimately hurt the overall box office results. 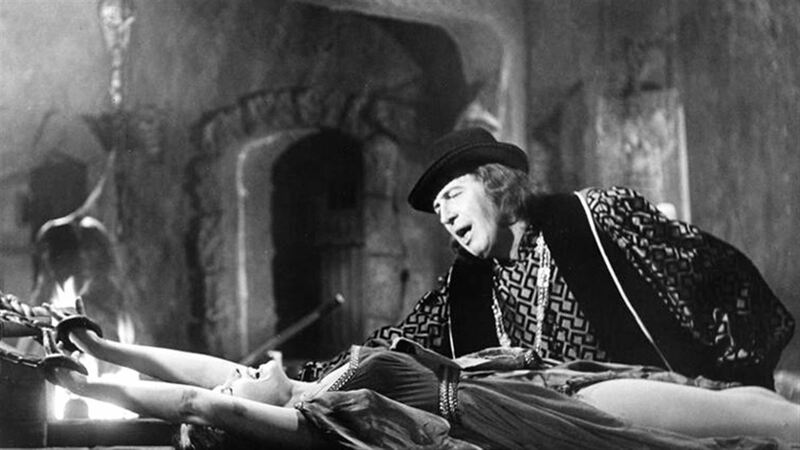 Availability: Available on Blu-ray in the Vincent Price Collection III from Shout! Factory. Plot: After Francis discovers that his sister has died of a blood disease, he suspects her husband, a descendant of a torturer of the Spanish Inquisition, of foul play. Castles, premature burial and a swinging pendulum make for a deadly recipe of fear. 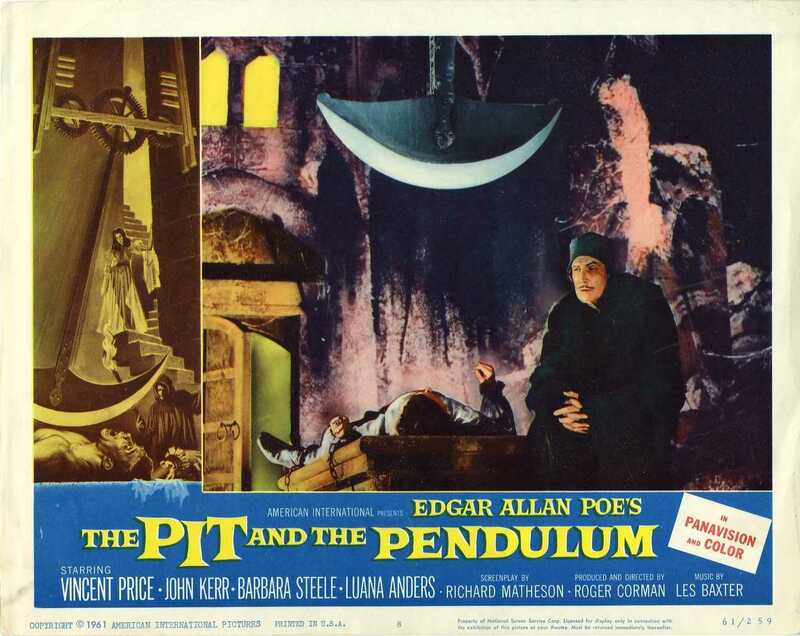 Personal Thoughts: One of my personal favorites in the Corman-Price-Poe series due to the vibrant colors and fun performance by Price. It’s always nice to see him in devilish roles but here, he gets to play a sympathetic and tortured soul before slipping into madness. The images of him slinking around while the pendulum swings out of control are classic. While we don’t see too much of Barbara Steele, her addition here is greatly welcomed. Per usual, the Poe connection is stretched pretty thin but better than in most Poe films. 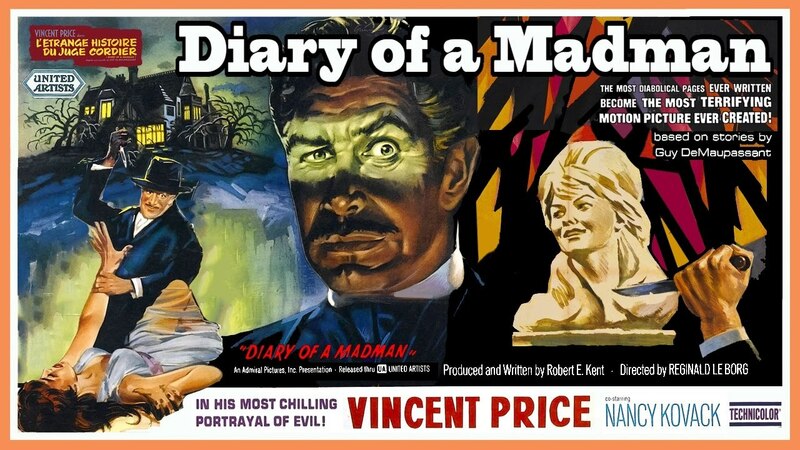 This is a true classic that is a must-see for any Vincent Price fan. Roger Corman had every other frame removed the from the pendulum sequence to make it appear as if it was moving twice as fast. This was the second in Roger Corman’s Edgar Allan Poe series. 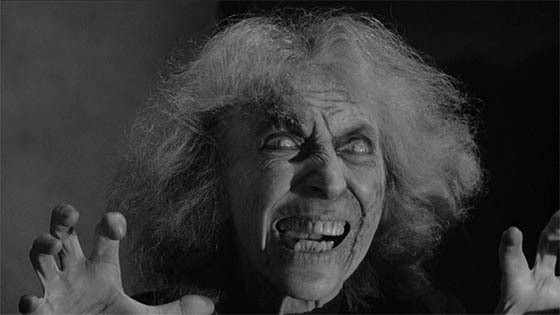 The opening prologue and scenes of Luana Anders in an asylum were filmed after the completion of the film to help pad out the running time for television distribution. They have nothing to do with the main film other than to offer an idea of what happened to Catherine after the end of the movie. Availability: Available on DVD in numerous versions but the 4-film set from MGM appears to be the best bargain. 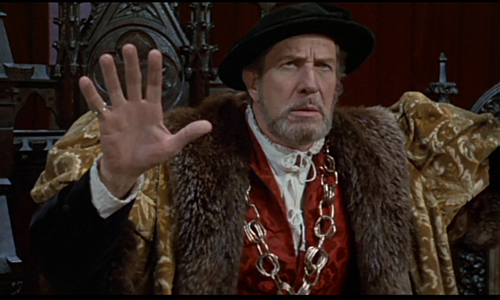 If you can find the original Vincent Price Collection on Blu-ray for a reasonable price, grab it up as it is now out-of-print. Plot: Don Gallico designs magic tricks which are sold to other magicians to be used on the stage. When Gallico starts a plan to start his own career, his boss stops his efforts, leading Gallico down a path of murder and revenge. Personal Thoughts: I first discovered this film through a bootleg copy, which was actually hard to find. Now available in a beautifully restored print, I can say that the experience was greatly enhanced. 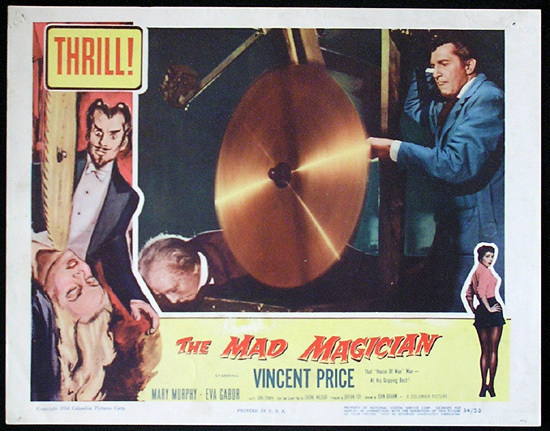 The movie is not Price’s best nor is it often mentioned among even the top films of his career. However, he turns in a fun performance as a man seeking revenge and falling farther down the rabbit hole. You’ll get some House of Wax vibes along the way, just not quite as memorable. I enjoyed the magic setting and some of the comedic supporting characters were funny at times but they wore thin quickly. Well worth your time checking this one out as Price turns in an entertaining performance. This was the very first movie to be broadcast in 3D on television. 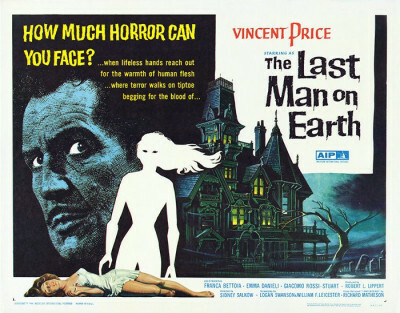 One of the hardest Vincent Price films to find until Twilight Time issued their limited-edition Blu-ray. Availability: Available on a limited edition Blu-ray from Twilight Time. When it comes to the horror film legends club, there are seven core members. In years past, I’ve covered Boris Karloff and Bela Lugosi, I’ve recognized Peter Cushing and Christopher Lee, and this month started off with the Chaney family. Now, the final seven days of our 2017 Halloween journey is dedicated to Mr. Vincent Price. There are so many wonderful films to choose from, I hope you enjoy the seven I selected. First up is Cry of the Banshee (1970), which I talk about on episode 530 of the Dread Media Podcast. Check it out and tell ’em Monster Movie Kid sent ya!